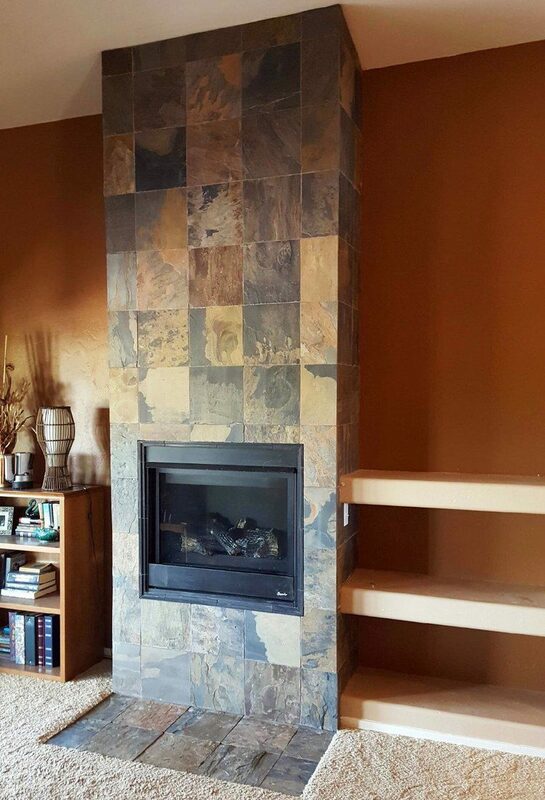 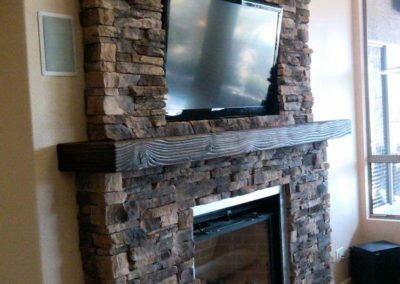 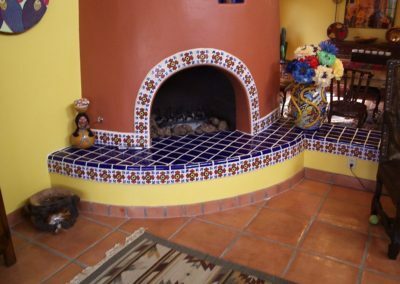 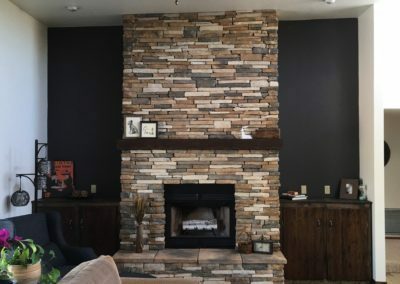 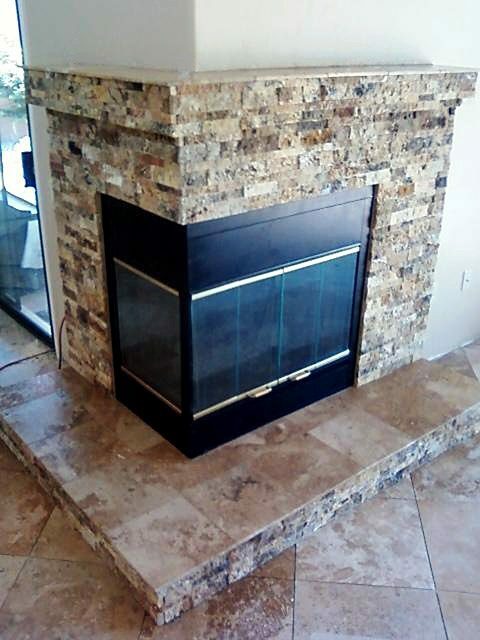 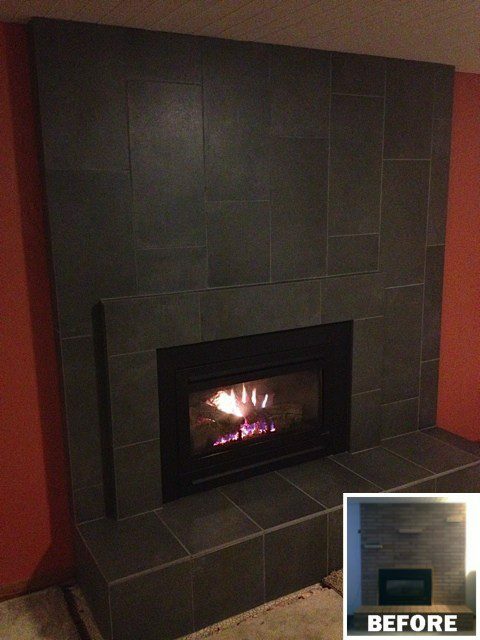 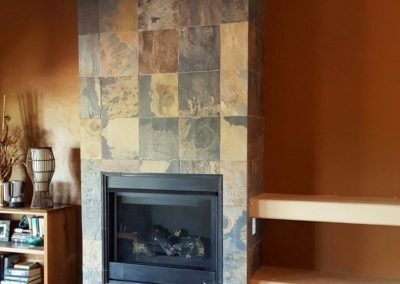 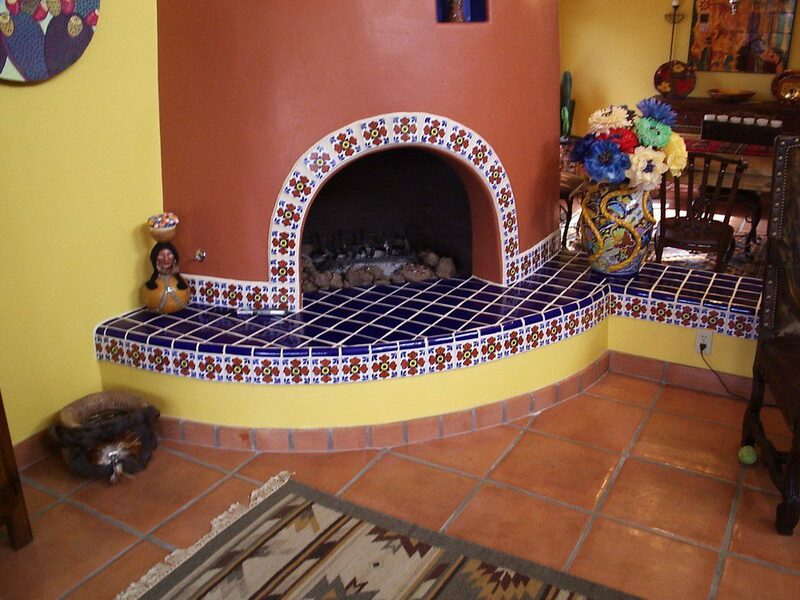 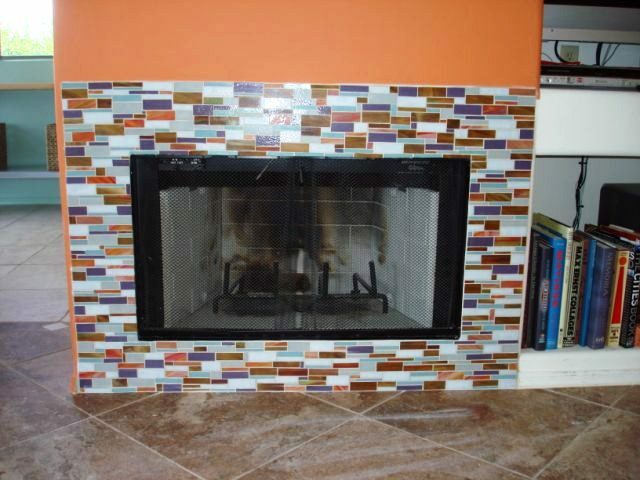 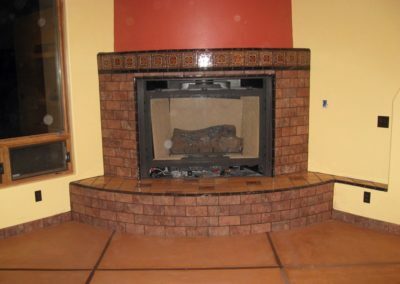 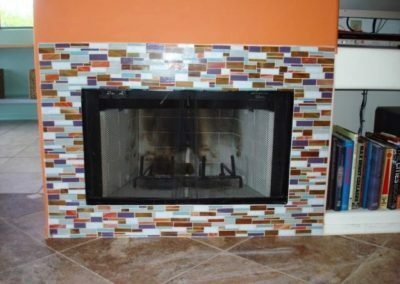 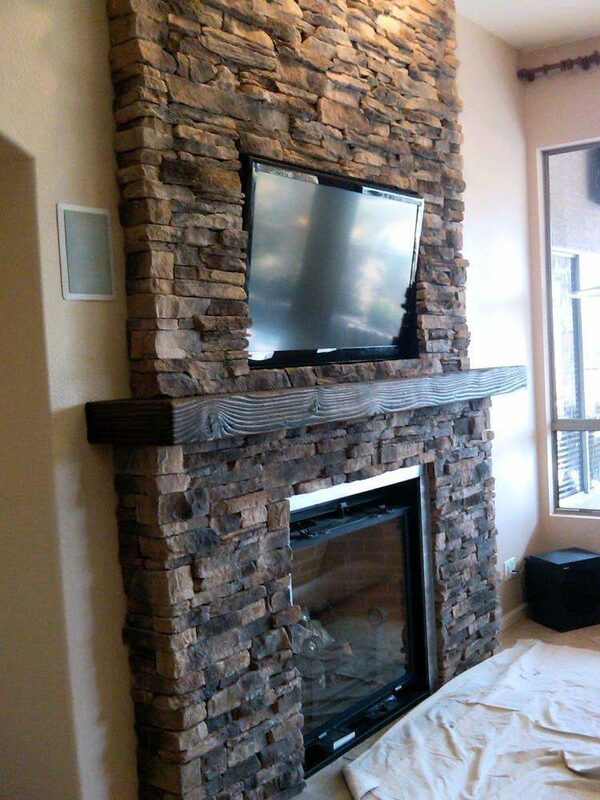 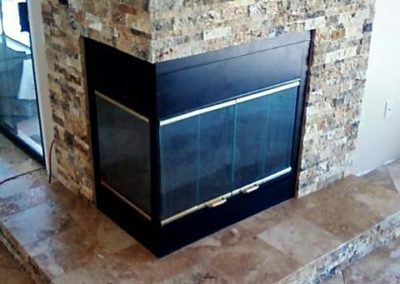 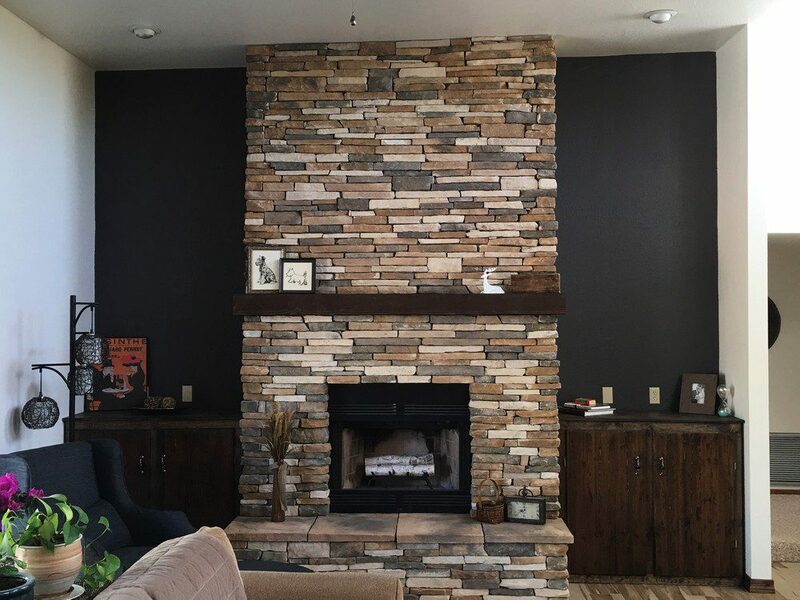 View our portfolio of fireplace remodels. 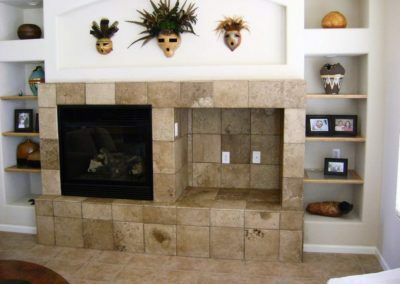 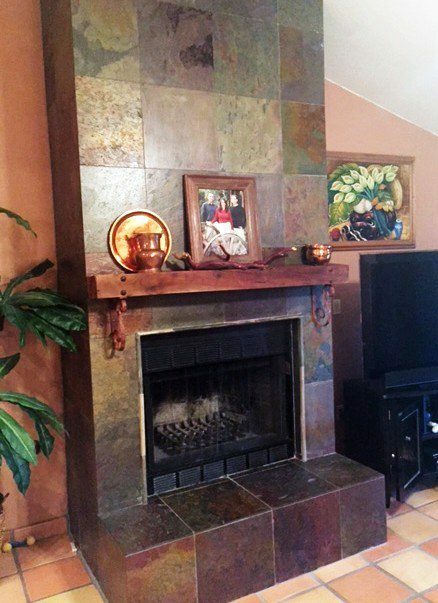 Our fireplace portfolio offers great ideas for your remodel project! 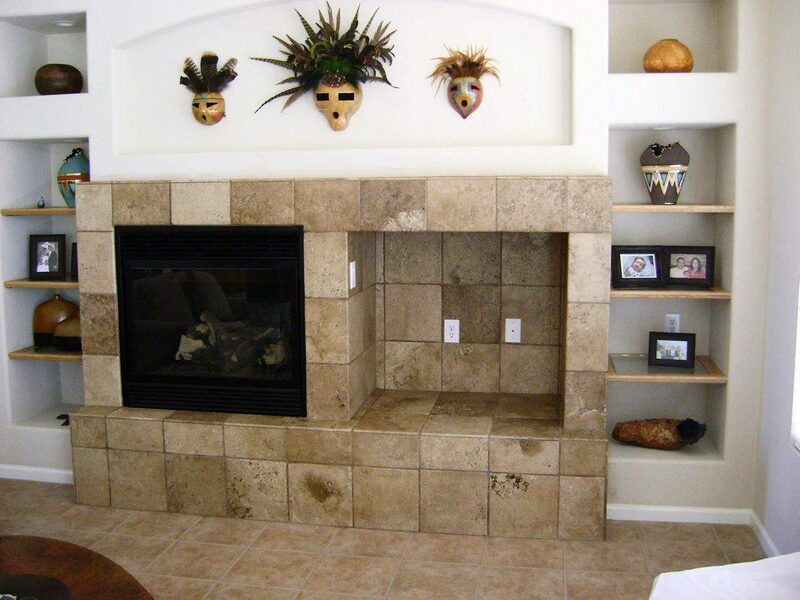 Each remodel is custom designed for the homeowner’s needs, tastes and budget. 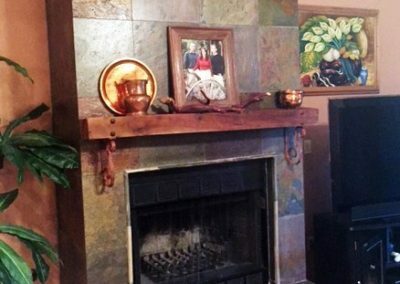 Enjoy browsing. 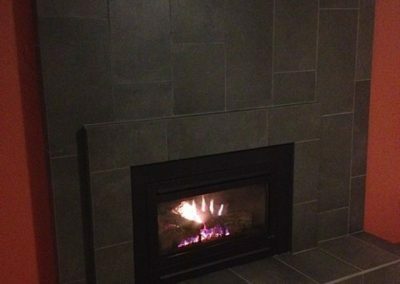 Then please contact us for a free consultation to explore the possibilities for your fireplace project.